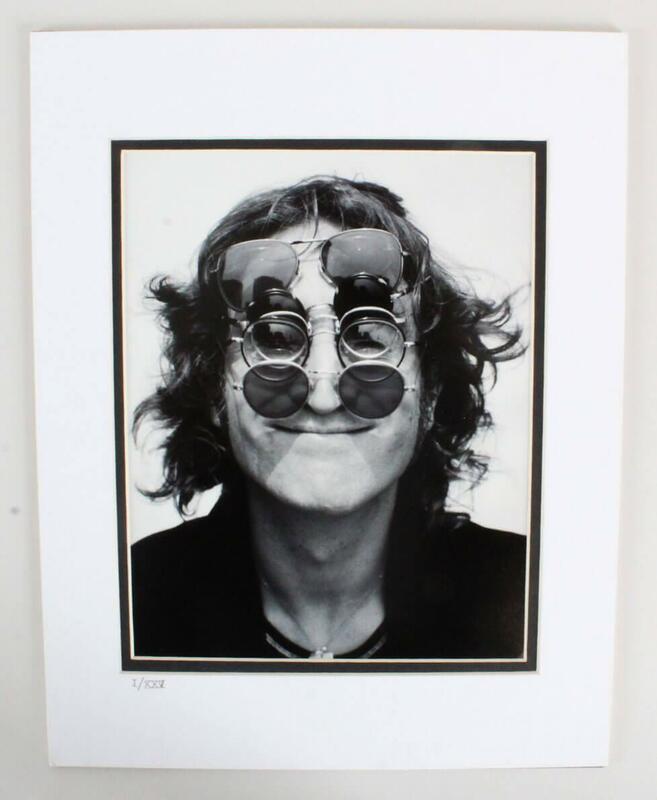 The 8Ã10 photo of Lennon taken from a digital archive is from a limited edition (#1/25) and a high quality modern image on Kodak Professional Endura paper. These rare prints were discovered when Capital Records famousÂ headquarters building in Hollywood was being downsized to covert several floors into apartments. 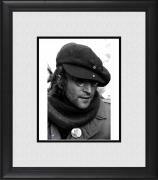 Originally shot for the albumÂ package and ad campaign for LennonâsÂ 1974 LP Walls And Bridges. The album package features strips from several face poses that overlay in different combinations, many of the full faces have never been published. Please note, that there is no stamping on the back and the photo is in a matte (11Ã14). 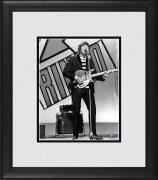 Overall, a tremendous image of a music icon.